This year the Floralia Brussels exhibition is already celebrating its 11th anniversary. From Friday 4 April to Thursday 8 May 2014, the general public will be able to visit the new flower show located in the gardens and greenhouses of the Grand-Bigard Chateau. 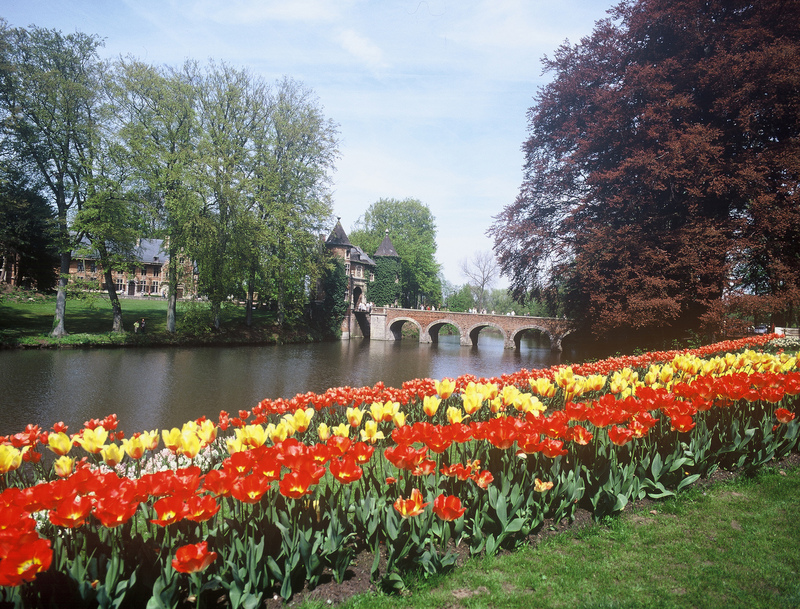 A visit to the park itself – designed by landscape architect Louis Fuchs at the beginning of the 20th century – is the ideal way to discover the beauty of this 14 hectare site, so much admired by flower lovers from Belgium and abroad. As is the case each year, more than one million bulbs have been planted by the Chateau’s team of gardeners. 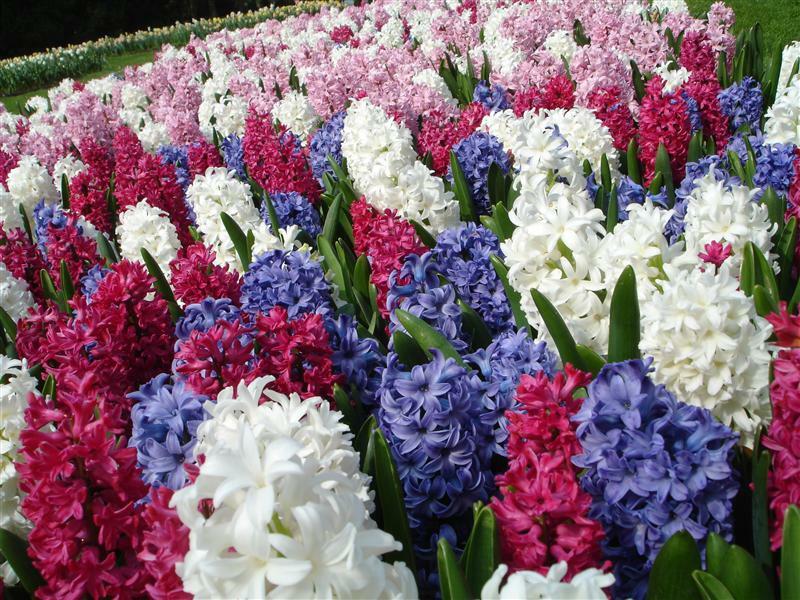 These include 400 varieties of tulips, hyacinths, narcissi and other spring-flowering bulbs. These master craftsmen have also created a wild flower carpet (blue and yellow grape hyacinths), a giant heart made up of various sorts of tulips, along with a rainbow-coloured maze. A special garden will be dedicated to rhododendrons and azaleas from Exbury Gardens in the South West of England. Visitors will also be able to wander through the giant greenhouse (1,000 m²) laid out in the ‘French Garden’ style, which houses montages of flowers and plants composed by floral decorator Hans Danko (150 compositions with 10,000 flowers per week). And to further emphasise the enchantment of this place, new floral species will be in the spotlight during the month of the exhibition. The conception and execution of the Floralia Brussels exhibition have been mandated to Marteen and Pieter Bakker, descendants of a famous family of Dutch bulb producers. Each time, they make it a point of honour to emphasise the quality of notable varieties in order to create the most original flower beds, and all thanks to producers from the Netherlands. Stunning! I wish we had something similar in India.